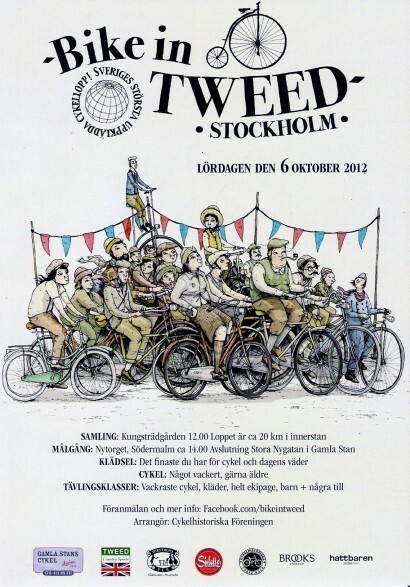 The race will be held around central Stockholm and without steep hills, a comfortable ride at a leisurable pace, open for both ladies and gentlemen. Bring a picnic basket if you like, there will be time both before and after the ride. 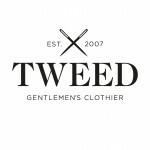 All bicycles are welcome to join the tweed run, old as well as new. 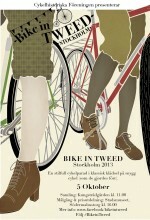 Tweed Country Sports is a proud partner of Bike in Tweed Stockholm. 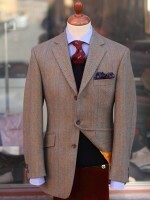 A handkerchief worn in the breast pocket of a jacket. 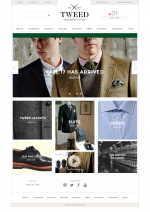 Traditionally in silk, cotton or linen.